FUNKYRIFFIC: PENCILS PENCILS! I LOVE YOU!! YES. one of my goals is to learn how to draw and sketch....properly that is!! I can doodle alright but i need to know and master the very basic technique of producing art..which is DRAWING! i must say that those who took fine art produce finer details on their work. It is mainly because they learn the fundamental aspect of drawing - techniques on top of that - Practice practice practice...d'uh! and that's why guys... I WANT TO LEARN HOW TO DRAW AND SLETCH..I MEAN ..SKETCH PROPERLY!! Derwent has been around since 1832. It is widely sought after throughout the world and it's basically an artist best friend. Surely you must say..hey i can just use Staedtler or Faber Castell..( they are much cheaper and easy to get) but...try Derwent! IT'S CRAYZIE COOL!! 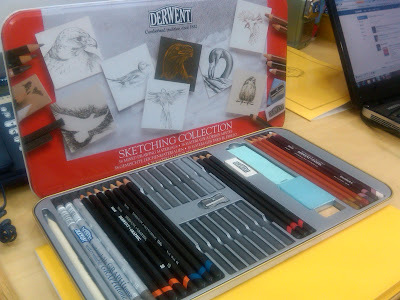 It contains 36 mixed drawing materials ranging from normal graphic pencils, sketching pencils, charcoal, graphitone (excellent for shadows! 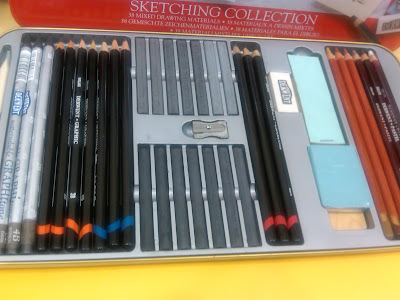 ), Drawing pencils (of brown hues), pastel pencils, natural graphite, compressed charcoal (don't break em!) to paper stump and sandpaper block! I LOVE IT LOVE IT LOVE IT!!!! I JUST LOVE DRAWING MEDIAS!! Finishing touch..using the brown hues drawing pencils to boost it all up. 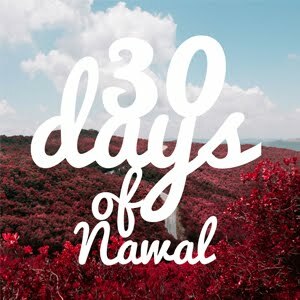 Nawal I want it too!!!!!! Kotbes.. why don't u start sketching too!!! A good hatching is a 45 degree hatching...will make the drawing even nicer..same goes when u color the object try 45 degree colouring. The purpose of outline is to give a highlight to the object so it is best if u dont have to exactly highlight the whole object. and strokes too can actully tell the distance in the drawing, genereally dark strokes represents the front object while lighter strokes for objects behind. neway good attempt ! keep it up gurl..
wow FARAH!!! great tips! i know i need some directions! This makes me wanna sketch even more. Will try to put more sketches soon. Keep em coming aight! wow..very nice blog...so informative..i like the medium you use...love it..
Kak Nawal beli dekat mana Sketching Collection tu? thanks for dropping by badloi! much appreciated! keep em coming aightt! !